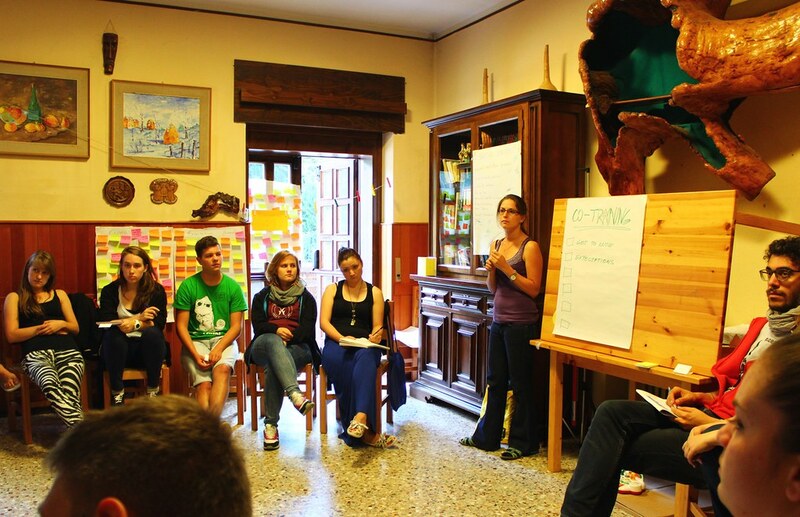 Eduk8 is ESN’s international training project, which aims to empower ESN members to allow them to perform better in their ESN daily tasks. Every day ESN’ers all over Europe, work hard to support and develop our colourful network and while doing so they gain new skills and competences. These skills and competences can be hard to identify and put words to and that is where Eduk8 can make a difference. Eduk8 facilitates activities where underlying soft-skills can be identified and where participants can share know-how and learn from one-another in a structured, conscious and fun way! In order to read more about Eduk8 and its events - visit eduk8.esn.org!